My dog has been diagnosed with IVDD since February 2nd of 2019. Im at a lost to treat him, please help. So far Im taking him for acupuncture 2x a week. 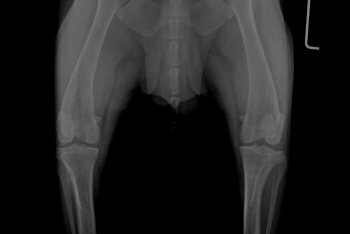 He is being medicated with Analsik 2x a day, and I apply Glucosamine Gel over his joints. Since he has a hard time walking I'm trying to learn to express bladder him, but pooping is still something I can't figure out how to help him does it. 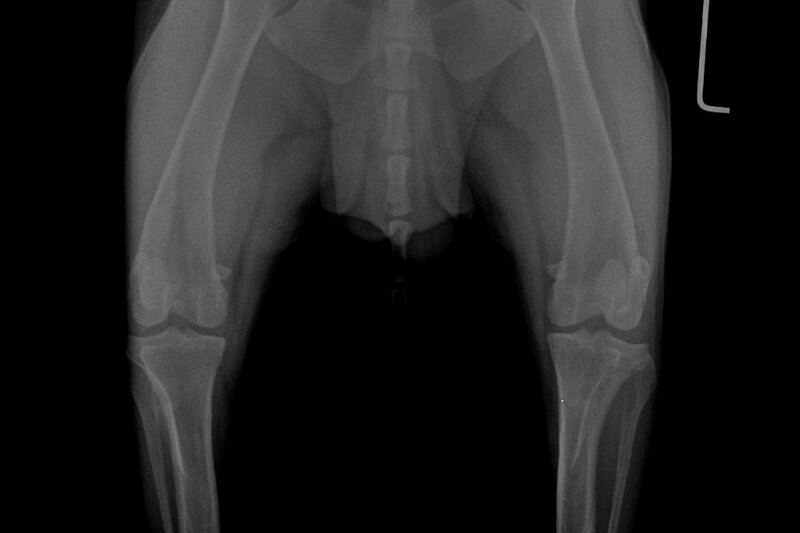 So far my vet has diagnosed him with IVDD from looking at his Xray. 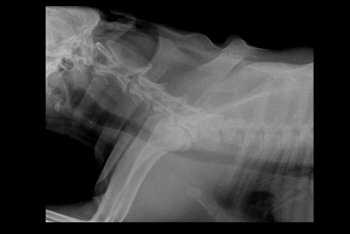 But there is something that me and my doctor are not sure about which is the Xray on his neck, regarding what is near the AXIS of his neck. I don't know where to ask to next.. I have consulted with 5 vets and not one of them seems to be able to give a definite answer. Some say its a piece of the fracture that broke off, other speculate that it might be cancer. 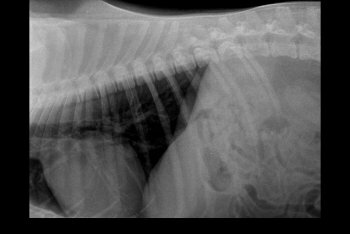 I'm really scared for my dog, and if anyone could help tell me more on what exactly is happening to my dog's neck. or at least point me where I could better ask these questions would help a lot! Currently i live in Indonesia, and i dont think any of the vets are specialist. 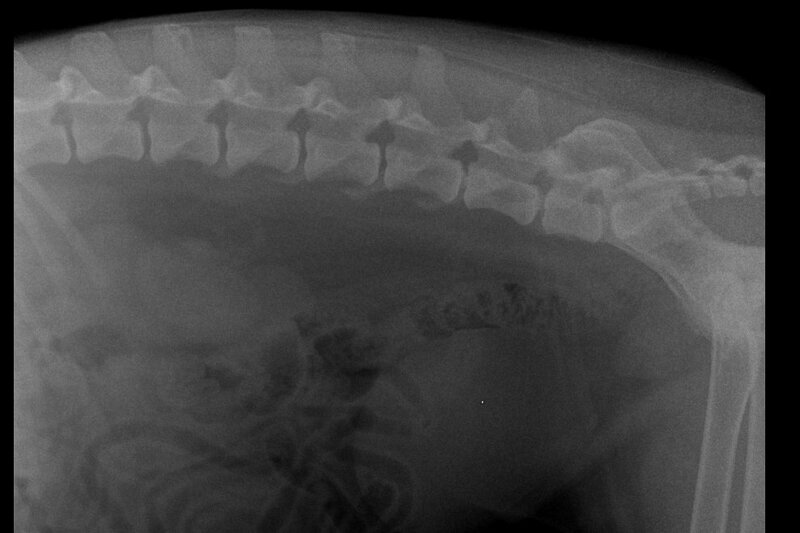 At least not in the case of IVDD. Because there are none here..